Currently, India’s K-12 education system has over 253 million students enrolled in it. Traditionally, this market is largely served by the Government Public Schools. However, dismal learning outcomes over a continued period of time in these schools has led to a massive shift towards Affordable Private Schools; 300,000 APS’ across India account for 40 per cent of the total enrolment figures. If the private education sector grows as per the predicted forecast of 4 percent, India will witness an additional 130,000 private schools by 2022, increasing the total enrolment to 55-60 percent. Despite the surge in numbers, private schools are equally struggling to improve their learning outcomes. The reasons for this are many – poorly trained teachers, ineffective curriculum delivery, rote learning and weak infrastructure among others. A large opportunity for differentiated classroom and home learning experiences exists that can offer well-executed, scalable and impactful solutions which can effectively overcome the aforementioned barriers. Curiositi offers a customized program which integrates schools’ existing science curriculum, transforming it in to activity-based learning. Curiositi creates this customized program for each school by mapping its portfolio of over 80 activity kits to the curriculum and textbooks used at the school and the team also trains science teachers through its workshops. The teachers do not require more than two sessions of training to integrate Curiositi kits into their lesson plans. Once the program begins, teachers receive activity kits relevant to the topics they are currently teaching, and distribute them in their classes, for students to explore the topics through the activities. 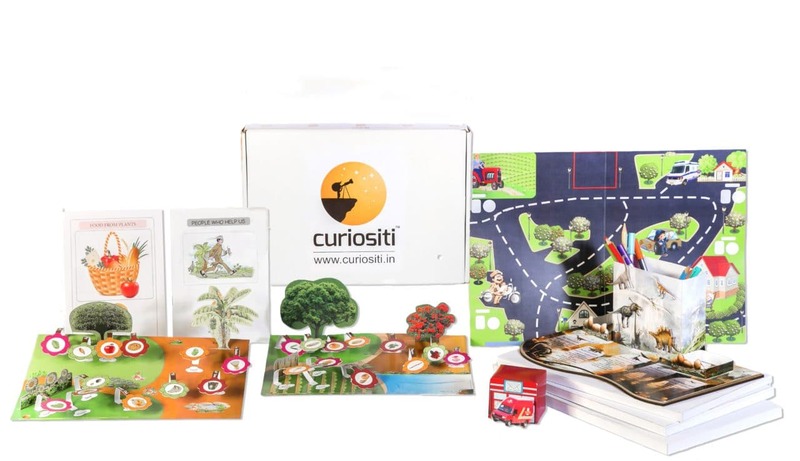 Teachers appreciate the self-contained nature of Curiositi’s activity-based learning kits and enjoy the flexibility of deciding when and how to run each activity. Students are delighted to explore science through activities and better understand science concepts. School owners embrace Curiositi’s model as it doesn’t require new infrastructure, dedicated lab space, capital expenditure, or expensive teacher training. As of June 2016, Curiositi was present in 90 schools, benefitting over 22,000 students. Curiositi’s affordable, no-capex and infrastructure-light solutions is rapidly scaling in the Affordable Private School segment, and bring about large-scale improvement in learning outcomes. 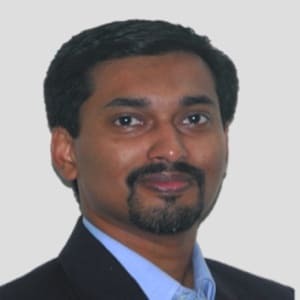 An electronics engineer with MBA from XLRI Jamshedpur, Manoj has 15 years of experience across sales and business operations with Sasken, Wipro and EPEC. 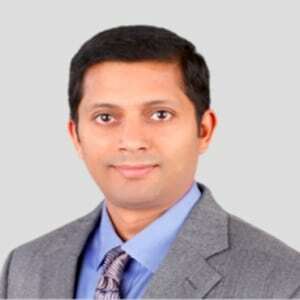 Manoj was instrumental in establishing Sasken’s operations in China and led business development in Far East Asia. At Wipro, he managed a portfolio of several key global accounts and won and managed one of Wipro’s largest BPO relationships. Vinod is an Electronics Engineer with a PGSEM from IIM-Bangalore. He has 15 years of Business Leadership, Engineering, Sales and Operations experience. Prior to co-founding Curiositi, he was responsible for Global Sales Operations for a Business Unit at Wipro.